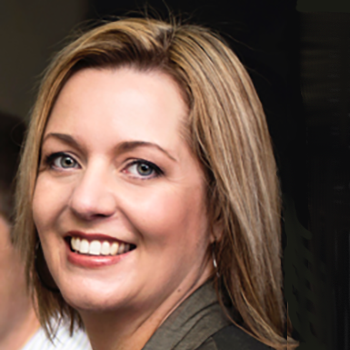 In this post, Global volunteering – insights from IAVE’s global conference 2018 part one, Dr Katie Bruce, Volunteering New Zealand’s Chief Executive shares her insights on National Volunteering Leadership. 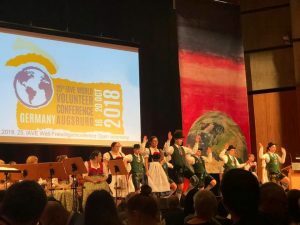 Nearly a thousand people from almost 100 countries gathered at last month’s bi-annual International Association of Volunteering Effort conference in Augsberg, Germany. Just a couple of weeks into my new job running VNZ I had the most intense, jam-packed and global job induction imaginable! 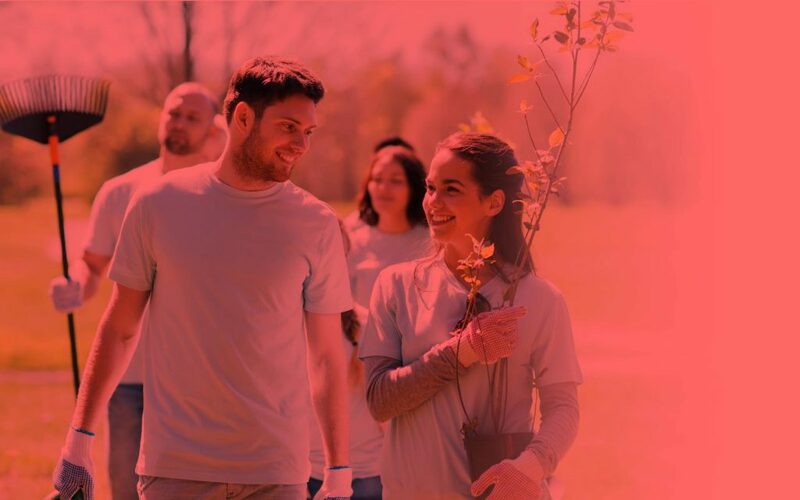 From national centres with a dozen or more staff, international research projects and corporate sponsors, to a single volunteer with a passion for volunteer leadership, national volunteer structures are different all around the world. 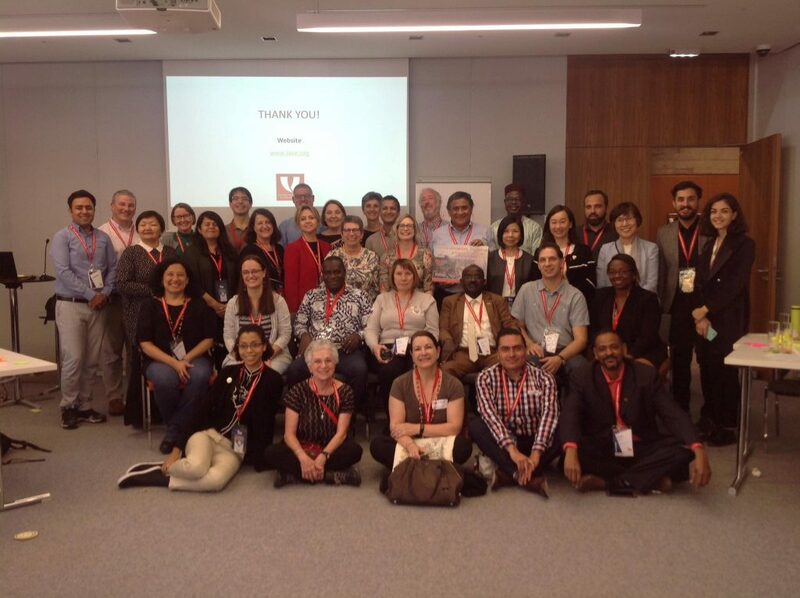 At the global leadership forum we heard that IAVE looked for national volunteering structures in 182 countries and found examples in 120. In a survey of 95 countries that is yet to be published they found that formal, recognised and sustained national leadership efforts are essential to creating and sustaining an enabling environment for volunteering. Volunteering doesn’t just happen. Advocacy for volunteering, removing barriers, promoting inclusiveness and highlighting the need for resources is vital. National leadership also develops capacity in our countries and our sectors to do better. Training, resource development and building networks means that we can facilitate more impactful and meaningful volunteering. 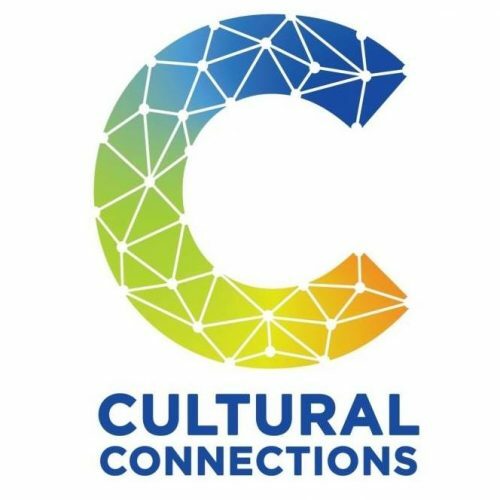 These national leadership groups can then facilitate mobilisation of volunteers with the vital support of local volunteer centres, networks and organisations. However, in every region of the world national leadership is significantly under-resourced, lacking sufficient sustained capacity to achieve its mission. Financial insecuirty, inadequate technology and a lack of recognition for volunteering are challenges faced for national volunteering structures around the world. Governments around the world seem to be taking a more active role in facilitating, encouraging and resourcing volunteering. For some this is about sparking active citizenship, but for others it seems more about fulfilling the governments’ own agendas and structuring ‘appropriate’ ways for citizens to engage. One thing is clear – an independent voice on volunteering is critical to a healthy democracy so that everyone has the opportunity to participate in their communities in a way that’s meaningful to them.